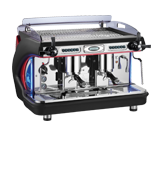 One of the UK’s foremost suppliers of commercial espresso equipment. 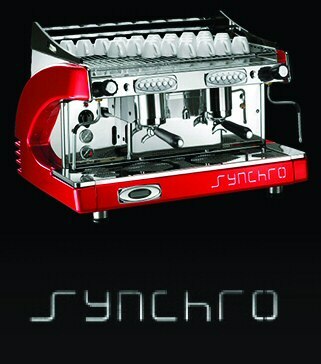 We offer Italian luxury with the Synchro range as well as the more deluxe Synchro T2. 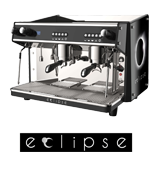 From Spain, amongst others, we import the Expobar machines with the adaptable Eclipse at a very affordable price. We have grinders covered too with either Macap or Fiorenzato at a level and specification to suit any site. In addition, we offer a two year parts warranty on all equipment and hold the majority of spares required, in stock. Powered by webboutiques.co.uk web design Oxford © Copyright Teknomat, One of the UK’s foremost trade suppliers of espresso machines and espresso equipment based in Buckinghamshire.